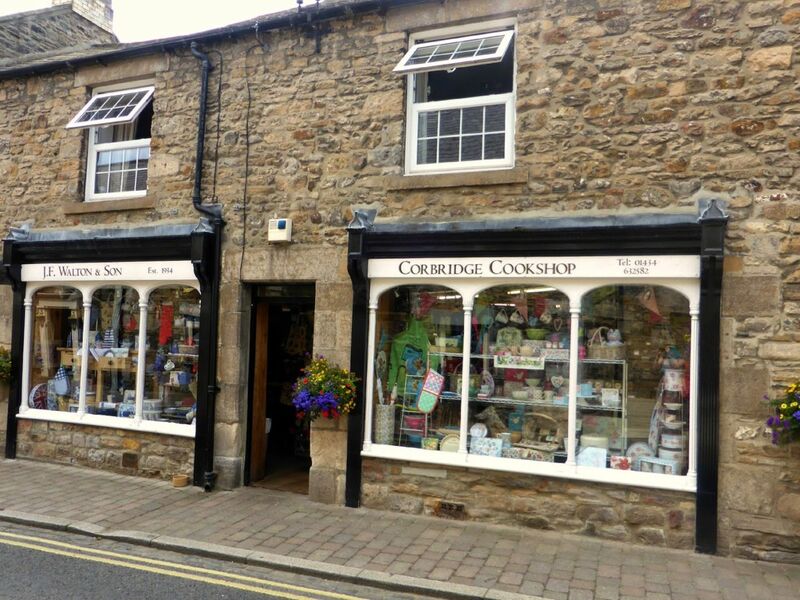 If you haven’t been to the Corbridge Cookshop before it is one of those places that you will keep going back to once you’ve paid a visit. They have everything you need for the kitchen, packed with everything from egg timers, chopping boards and kitchen utensils to jam jars, pestle and mortars and picnic baskets. They have very generously offered you the chance to win a £50 voucher to spend in store on whatever you like! Sadly I cant enter but good luck to all those that do. I’m sure that you’ll find something in there that you never realised you needed! !